In medical field, ultrasound imaging technique is a major medium for the doctors and radiologists to diagnose the patient’s problem. The presence of speckle noise degrades the visuals of the ultrasound image and making it difficult for the doctors to diagnose properly. Hence, denoising and restoration of these images came up as a challenge to enhance the quality of the image. 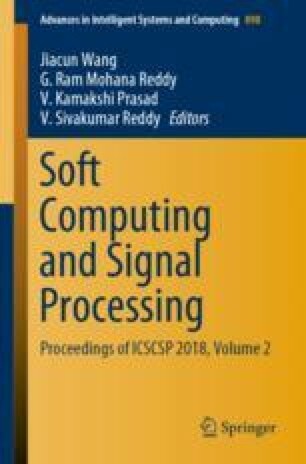 In this paper, an improved non-local mean filter is proposed for suppression of speckle noise in ultrasound image. This improved filter is the combination of two conventional filters, i.e., non-local mean filter and bilateral filter. The newly modified method which is emerged by combining the functions of both the conventional filters results in the improvement of quality of image. The three image quality assessment parameters are being used to analyze the performance of improved non-local mean filter, i.e., peak signal-to-noise-ratio (PSNR) and structural similarity (SSIM).